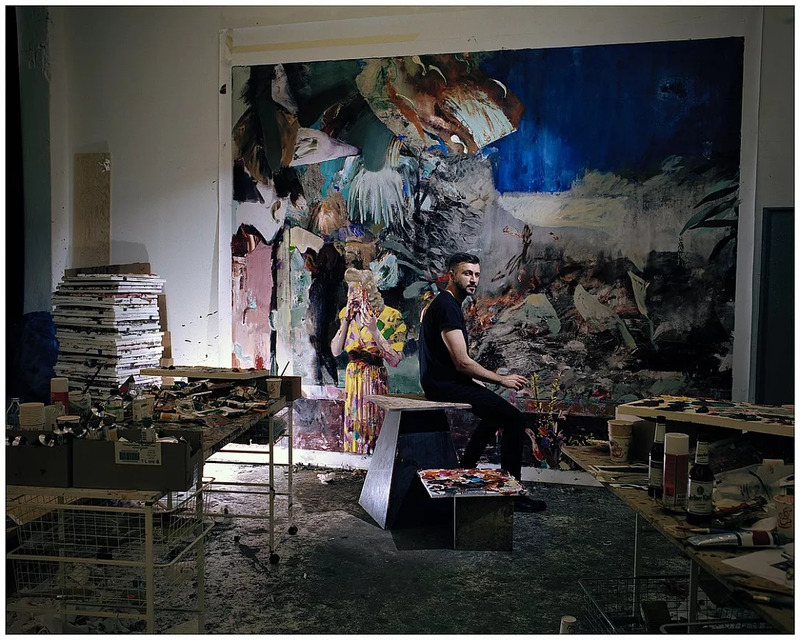 The Collector 4, a painting by Romanian Adrian Ghenie, sold for GBP 2.65 million (some EUR 3 million) on March 6 at Christie’s Post-War and Contemporary Art Evening Auction in London. Painted in 2009, the work is part of a series of four on the subject of ‘the collector’. “Drawing together political and art historical narratives, these works are virtuosic essays on themes of power, corruption and mania,” a Christie’s description of the work reads. The protagonist is notorious Nazi military leader Hermann Göring, who assembled a collection of over 2,000 looted artworks. The Collector 4 captures Göring on his deathbed, with his pose based on a photograph taken shortly after his suicide. The work went on sale at an estimated price of GBP 2.2 million – GBP 2.8 million. A night before, at a Sotheby’s auction, also held in London, Ghenie’s work Duchamp’s Funeral I sold for GBP 4.3 million (some EUR 5 million), Profit.ro reported. The 2009 work previously went on sale at Sotheby’s in 2014, when a private collector purchased it for GBP 1 million. One of the most important contemporary Romanian artists, Adrian Ghenie was born in 1977, in Baia Mare. He graduated from the Art and Design University of Cluj-Napoca in 2001. In 2005, he co-founded Galeria Plan B in Cluj, together with Mihai Pop, a production and exhibition space for contemporary art. In 2008 Plan B opened a permanent exhibition space in Berlin. His works regularly feature at international art auctions and are included in many museum and public collections, the Centre Georges Pompidou or the Museum of Contemporary Art, Los Angeles. In 2015, Ghenie represented Romania at the Venice Biennale.